Leading the sale at $207,400 was “Dalagang Bukid (Woman with Banga)” by Fernando Cueto Amorsolo (1892–1972), 1926, ($30/50,000). 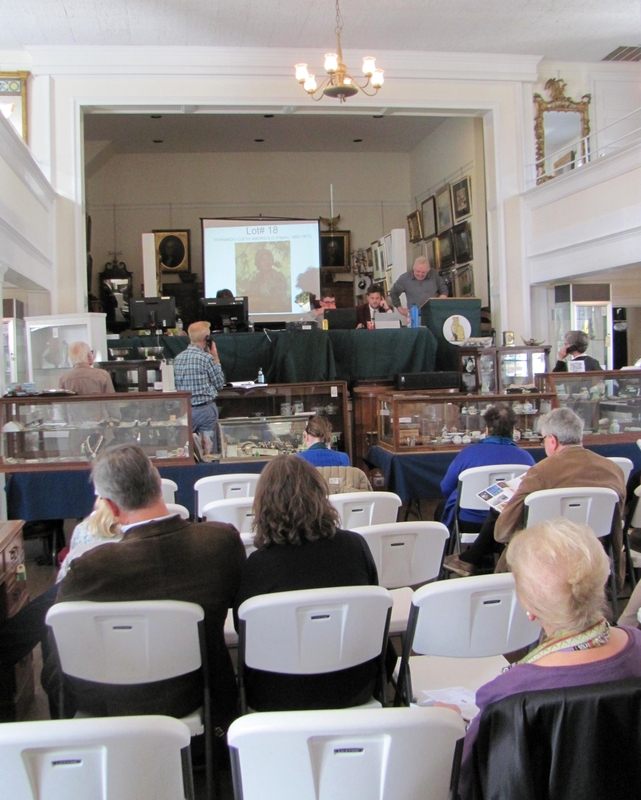 BEDFORD, N.Y. – In the largest auction Butterscotch Auctions has had in 15 years, the firm offered more than 1,000 lots March 30-31, realizing just short of $1.5 million and making it the best sale in five years. It featured property from several notable estates, including that of John F. Ball, a film and television executive who lived in Greenwich, Conn., who was the son-in-law to the Firestone heiress, Elizabeth Parke Firestone (1897-1990). Ball’s collection mostly comprises of Chinese jades, Eighteenth Century French porcelains and Luminist paintings. 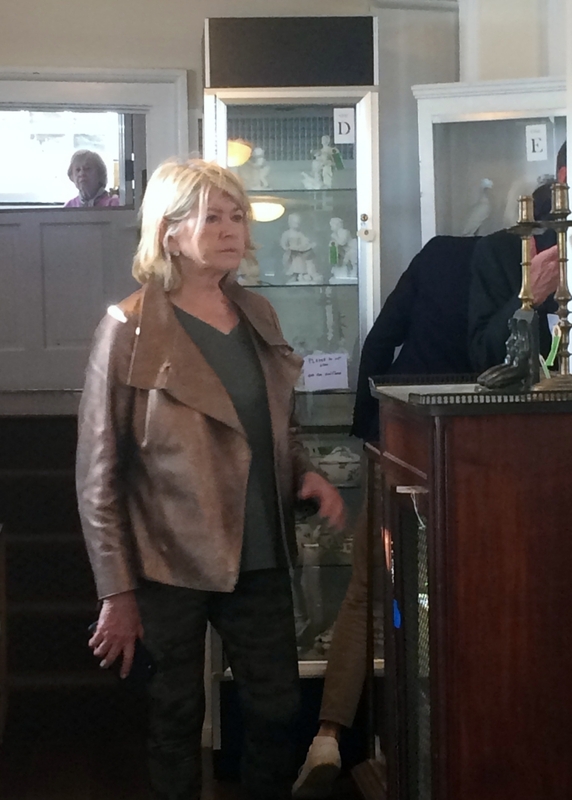 Another notable estate represented in the sale was that of J.D. McClatchy (1945-2018), who The New York Times called “one of the country’s foremost men of letters.” The estate comprises mostly McClatchy’s extensive collection of literary and musical autographs as well as Japanese prints. The best lots of American decorative arts came from the estate of James Delihas, who worked in the American Wing at the Metropolitan Museum of Art in the 1960s. The Ball estate fielded nearly ten percent of the sale and reaped the honor of having both top two lots in the sale. 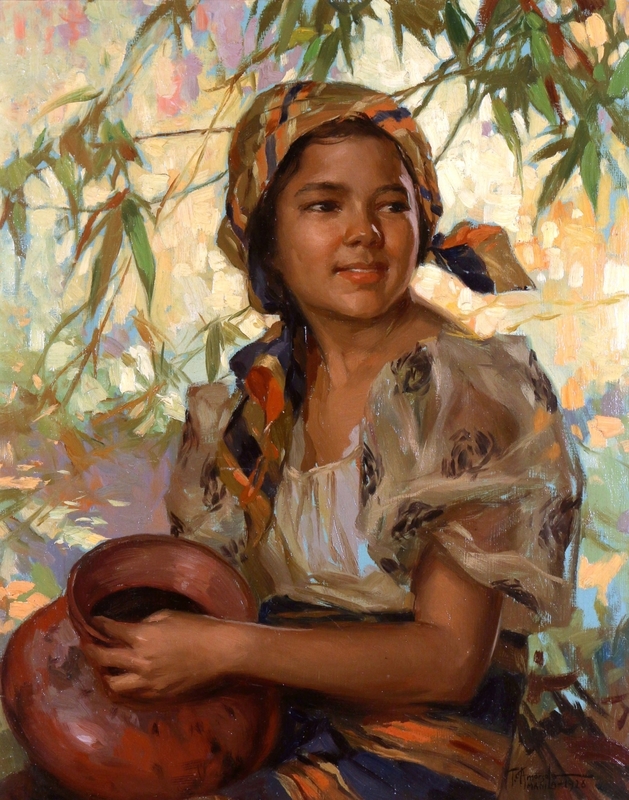 Leading the sale was a delightful portrait of “Dalagang Bukid (Woman with Banga)” by Fernando Cueto Amorsolo. The $30/50,000 estimate seemed to encourage competition, which saw eight phone lines competing against online bids. 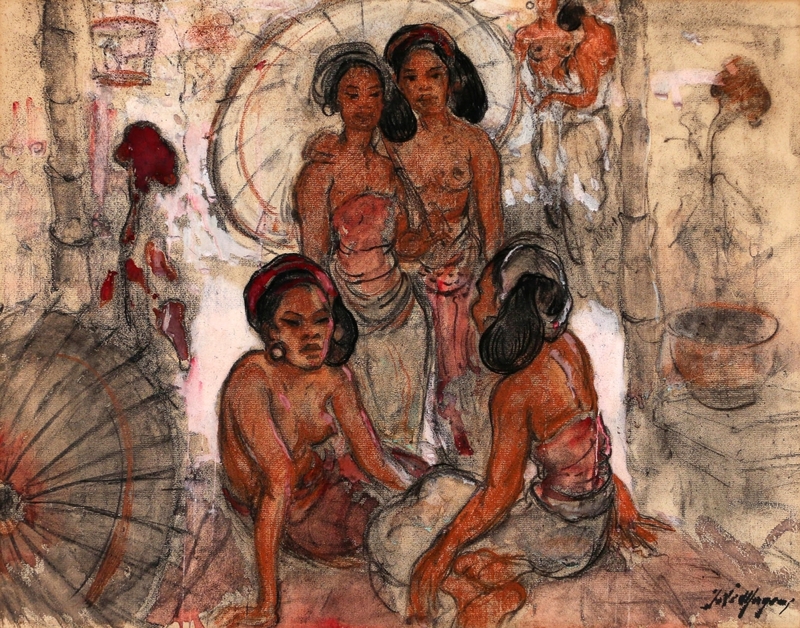 An online bidder from the Philippines was the successful buyer, taking it for $207,400. 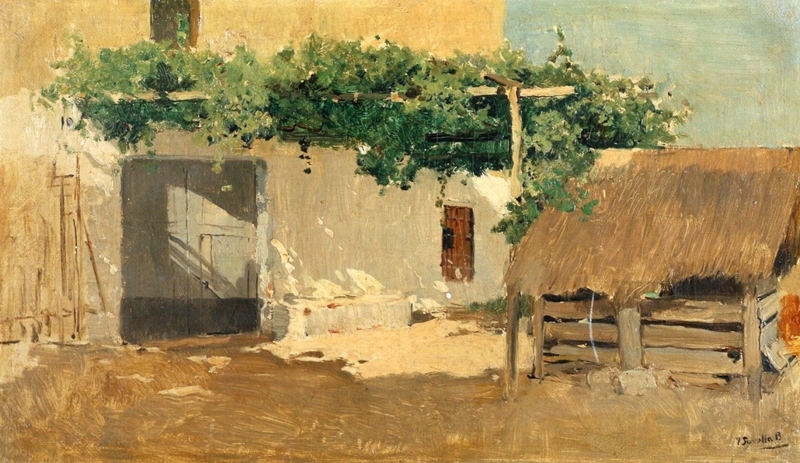 Another lot from the Ball estate with lofty expectations was a landscape by Spanish painter Joaquin Sorolla y Bastida. It sold to an online buyer in Spain for $48,800. Topping a small group of jades and jadeite lots was a pair of Chinese archaistic jadeite vases with covers, also from the Ball estate, that sold for $115,900. 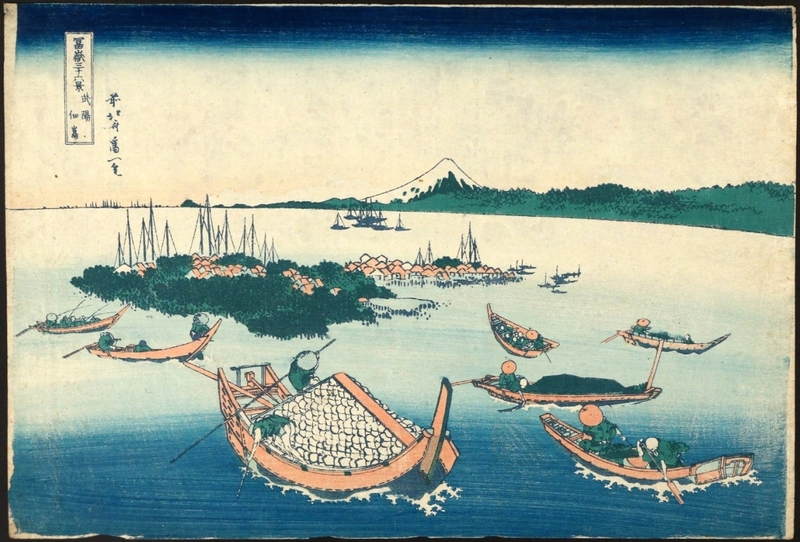 Like the top lot, it went to an online bidder from Asia and was underbid by an American collector of Chinese works of art. 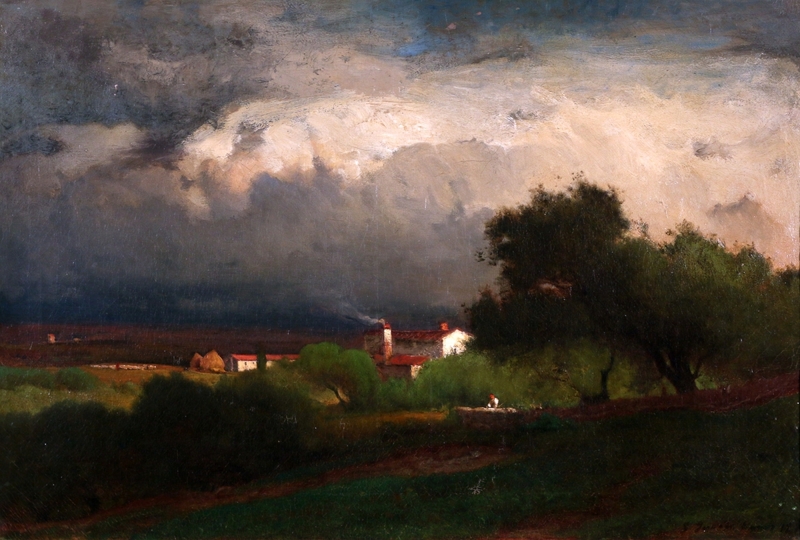 Rounding out the top three lots was a sweet landscape by George Inness that went to a phone bidder for $73,200. 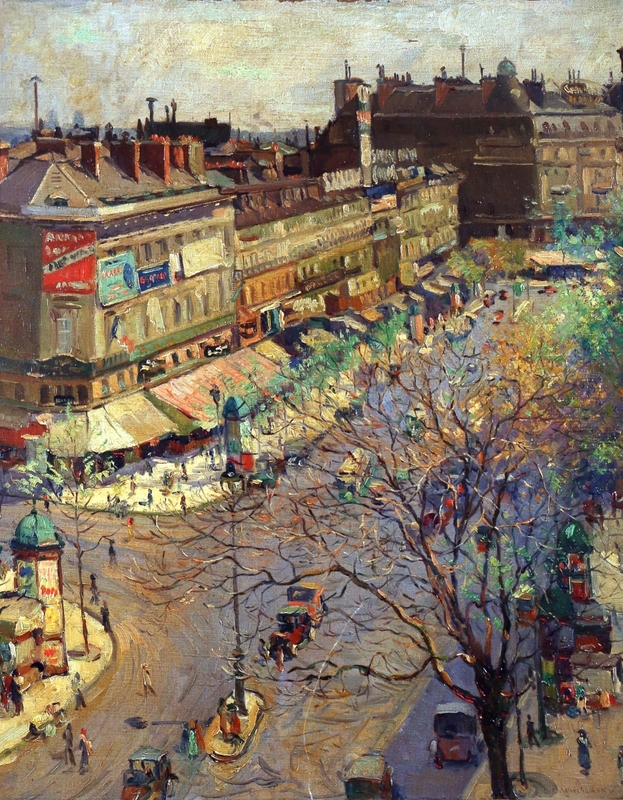 It was one of several paintings that fared well, including a Parisian landscape by Abel Warshawsky that a phone bidder won for $41,480. 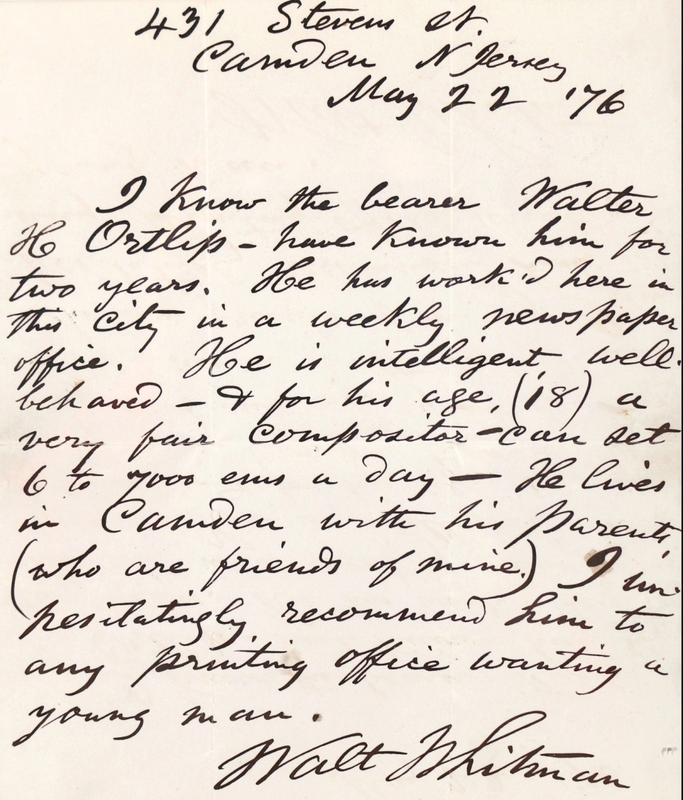 One of the more aggressively marketed lots prior to the sale was a letter signed by Walt Whitman, which was one of 50 literary and musical autographs from the collection of the late American poet J.D. McClatchy. It realized a sale price of $3,172, which was the top price achieved from the group and matched the price paid for a letter signed by Marcel Proust and a letter signed by German composer Felix Mendelssohn. 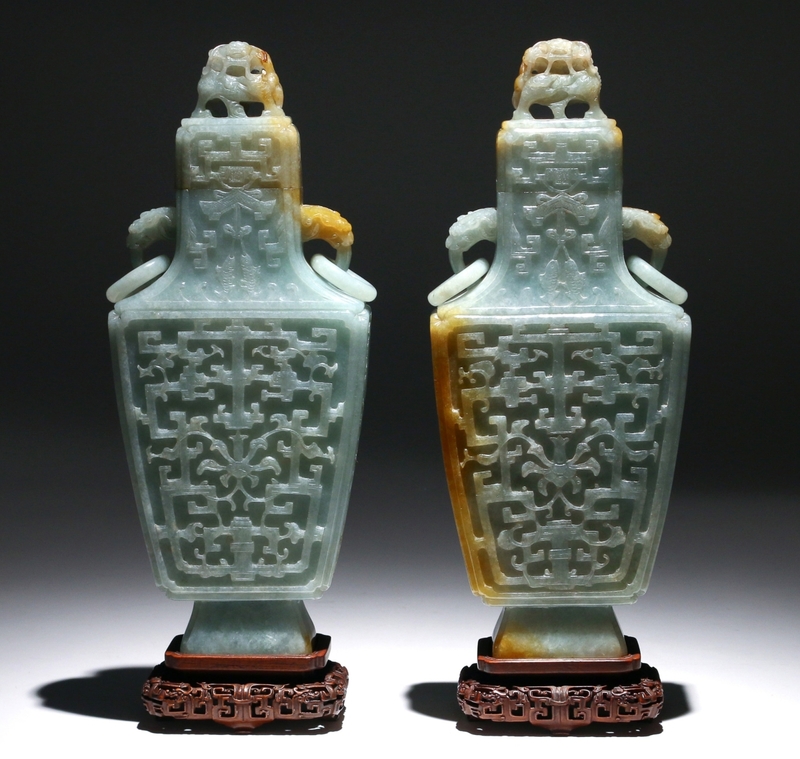 Nine phone lines — the most Butterscotch could manage — were in use for this pair of Chinese archaistic jadeite vases with covers, which had been estimated at $8/12,000. After heated competition, an internet bidder in China prevailed against an American private collector, taking them for $115,900. The Delihas estate offered American decorative arts in both quality and variety. A Boston Classical marble top pier table brought $35,380, while a bronze and ormolu mantel clock by Galle featuring Benjamin Franklin nearly tripled expectations when it sold for $14,640. 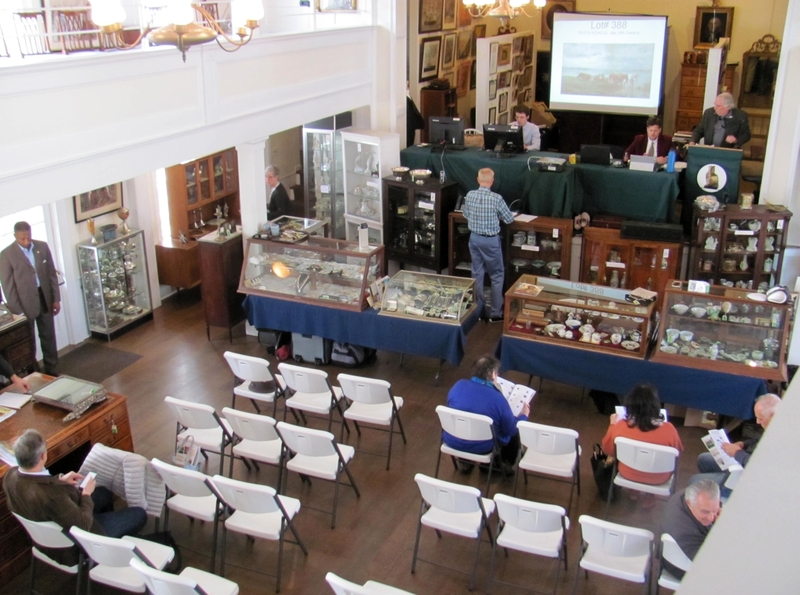 As is typical in most auctions, some of the more highly anticipated lots failed to sell. 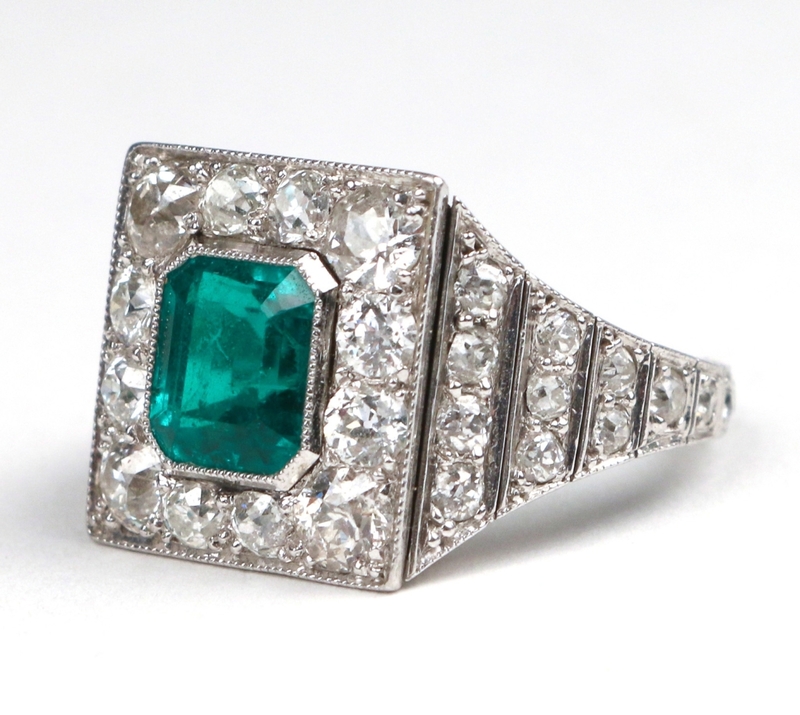 Among those that may be offered in a future sale were “Women with Parasols” by Adrien-Jean le Mayeur de Merpres, a 1.81-carat emerald-cut diamond solitaire ring and a Philadelphia Classical Secretaire a Abbatant published by both Charles Venable and J. Michael Flanigan. 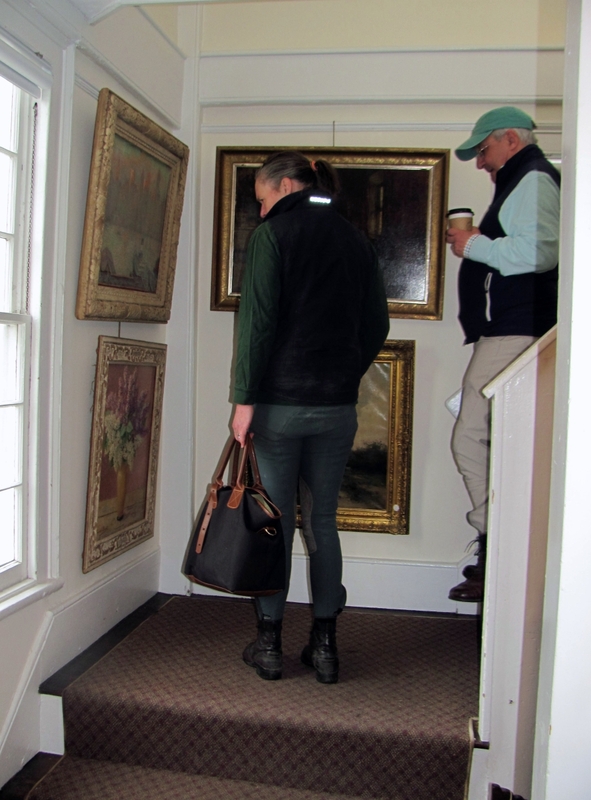 Prices include the buyer’s premium, as reported by the auction house. 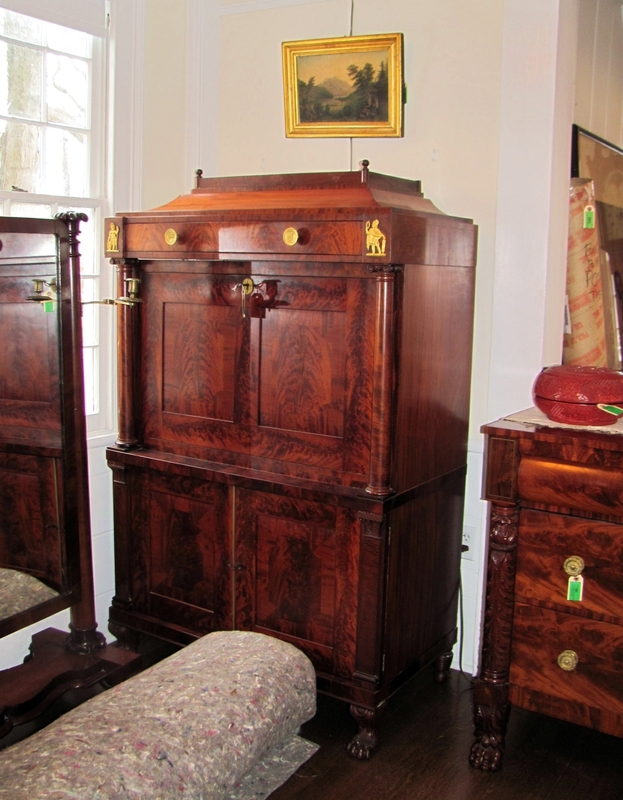 The next sale at Butterscotch Auction Gallery is scheduled for July 21. 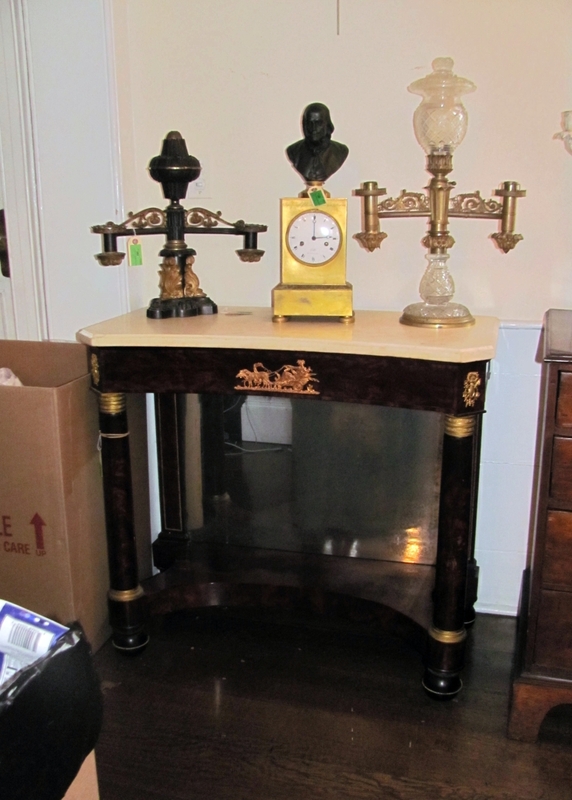 For more information, 914-764-4609 or www.butterscotchauction.com. 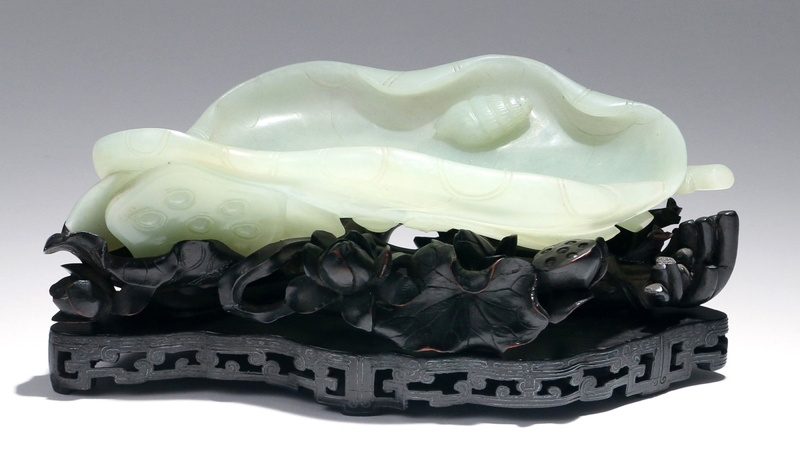 Making nearly ten times the low estimate was this Chinese Qing dynasty carved jade brush washer and Zitan stand. After fierce bidding, it went to an online bidder in California for $13,420.